You’ve got seventy Argentine pesos in your pocket, and the day ahead of you. Where to start? Wherever you wake up, you can surely find a coffee and a croissant nearby – café y medialunas are the most Argentine way to start the day. Café Josephine in Recoleta, Delicious Café closer to the NYU site or even Oui Oui in Palermo all do the job nicely, and you’ll only have spent fifteen or so of your hard-earned pesos. Take a stroll down Avenida Figueroa Alcorta in the midday sun, stopping off in Plaza de las Naciones Unidas to admire Argentine architect Eduardo Catalano’s giant steel sculpture, Floralis Genérica (ab0ve). Cool off in the contemporary Museo de Arte Latinoamericano de Buenos Aires (sixteen pesos with your student ID) or Museo Nacional de Buenos Aires (free!) before heading over to Recoleta for the afternoon. Stop by a sandwichería to pick up something to keep you going – try Mon Oncle on Avenida Pueyrredón and practice your Spanish with the couple behind the counter. 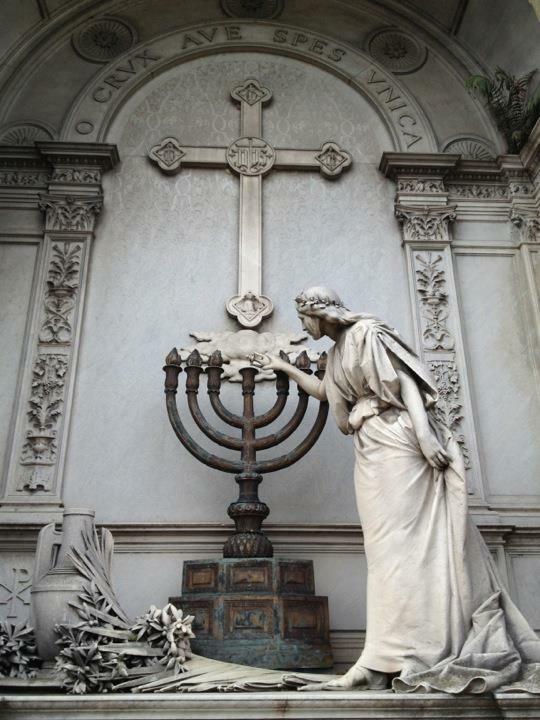 Head over to Recoleta’s famous cemetery (below) and spend a free hour or so wandering amongst the stunning monuments. Snap yourself out of your reverie with a café cortado at Clásica y Moderna and bring a book – you’ve still got a while before dinnertime. Buenos Aires runs late. Head to eat out at a restaurant before 10:30PM and you’ll probably be surrounded by small children. Maybe grab a siesta and then stop by Social de Lechuza later on for an authentic Argentine steak, but maybe split one with a friend – the steaks are huge, and you want to keep a few of those pesos for the night ahead. You’ve still got a while, as nightlife in Buenos Aires doesn’t wind down until about 6AM. From Lechuza, you can walk into Palermo Soho and find your own favorite nightspot. Dance the night away mixing with pretty porteños (Buenos Aires natives), and then head home to grab some sleep before another day in the city. Recount the night’s adventures to your friends over more coffee and croissants the next morning, and then head to a park. 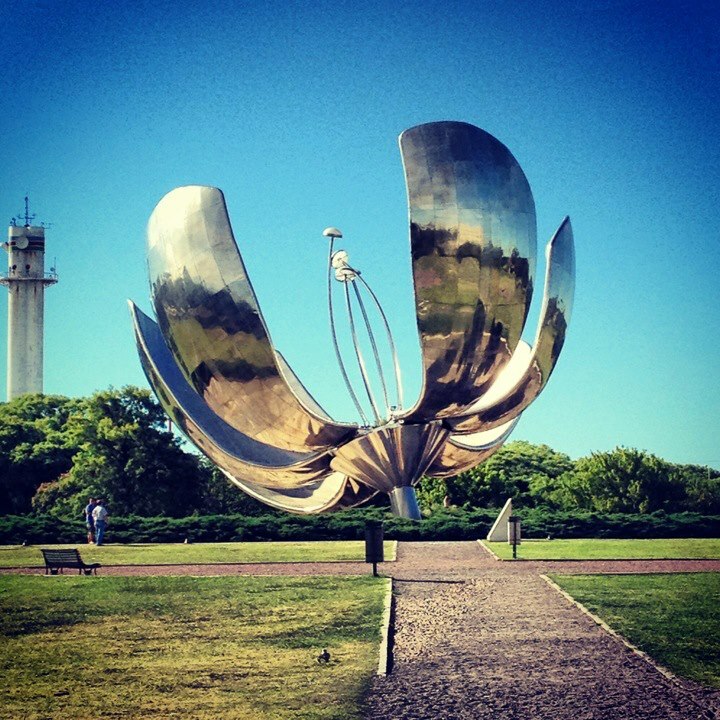 The food may be excellent, and the museums may be great, but a day spent with friends in a park is the true Buenos Aires life.